Paying a visit to Paul Cézanne. 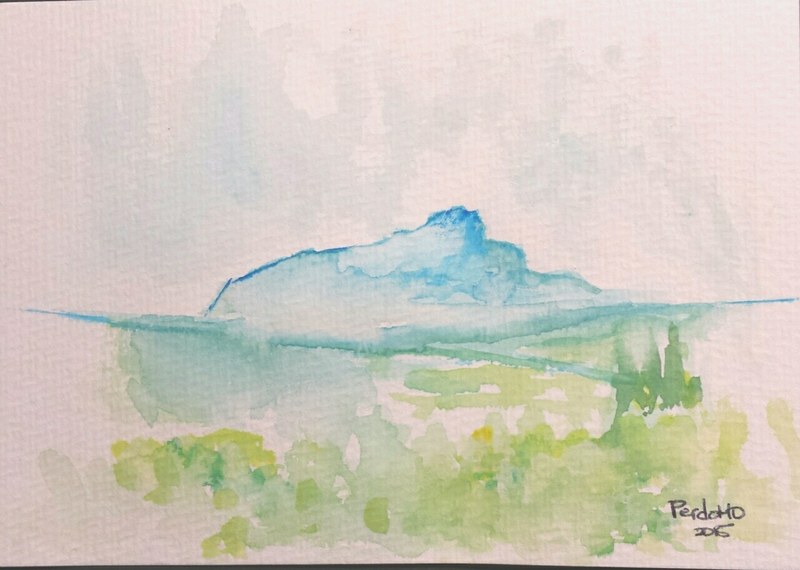 My own interpretation of Mount Sainte-Victoire. It was a long overdue visit. I had admired Mount Sainte-Victoire, and area, for a few years already. 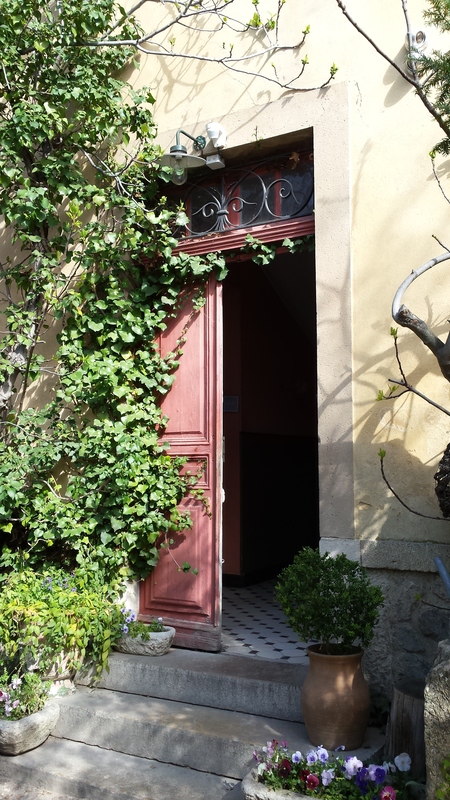 I had never made the time to stop and look around the place the famous painter, Paul Cézanne, called home. This year I changed that. Mount Sainte-Victoire is situated in Aix Provence, south of France. 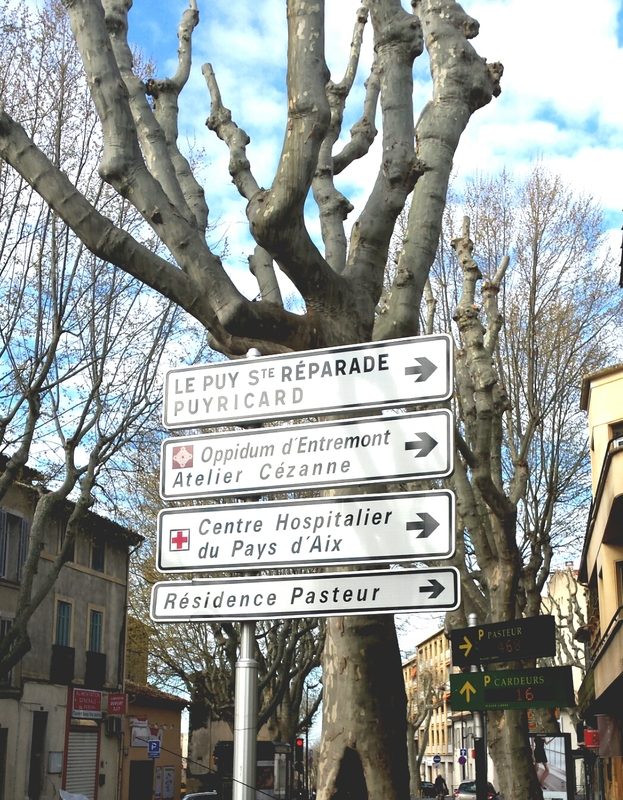 Aix Provence in itself, is a city with a significant historical and cultural background. To date, it hosts a number of art festivals. One can fill up an entire stay just going to concerts and dance shows! Yet, this past week I have managed to stay away from “distractions” to fulfill my dream of stepping into the life of one of my favorite painters. Cézanne’s route, or road D17, is a small countryside road that takes you to the artist’s favorite painting places. 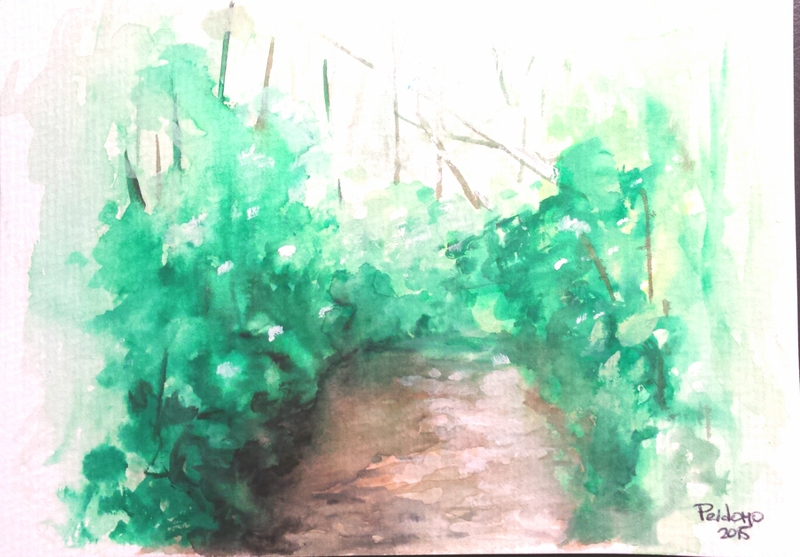 The hikes and drive are pleasant. 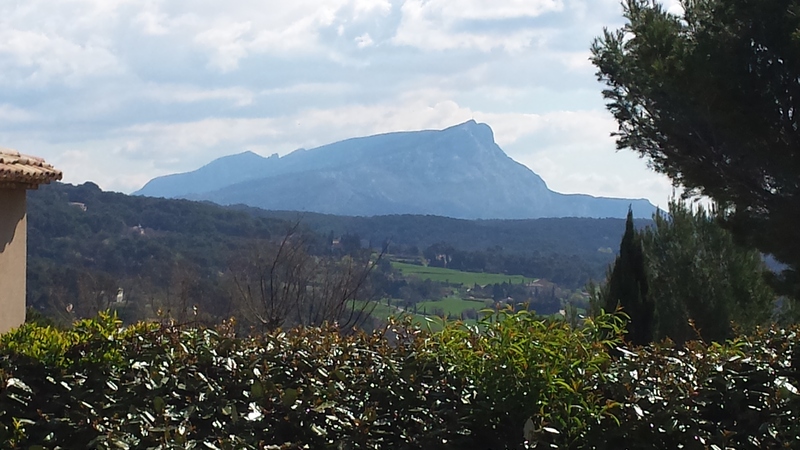 Mount Sainte-Victoire can be seen always. Yet seeing this landmark all the time gave me an insight into the Cézanne’s obsession with this mountain. Its beauty unveils with every turn and every angle. Cézanne’s route however beautiful it may be, cannot top the experience I lived today while visiting the painter’s home. Although reconstructed, Cézanne’s atelier still injects a healthy dose of inspiration and admiration. Perhaps these two things cannot be found in the objects within the walls of the house, but in the mere thought of being able to stand in the very room that saw the birth of very many great paintings. Words cannot describe how honored and privileged I feel now that I have finally had the chance to visit Cézanne beloved home. 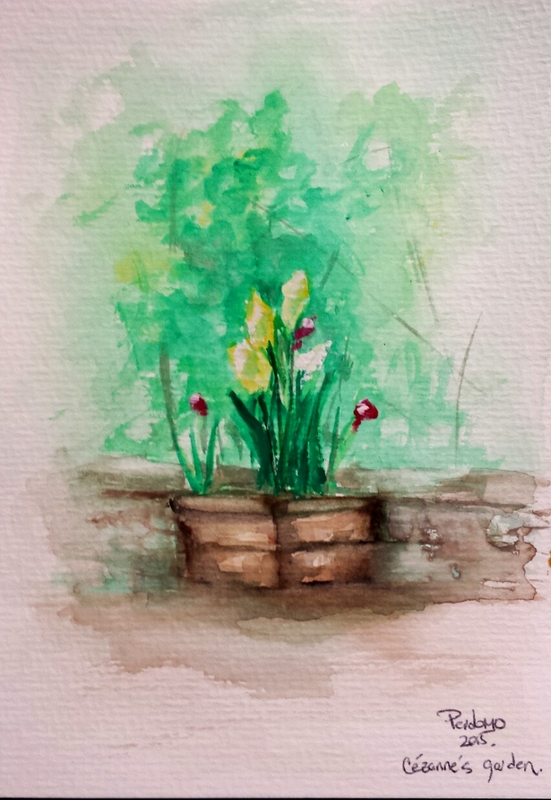 I leave Aix Provence inspired! 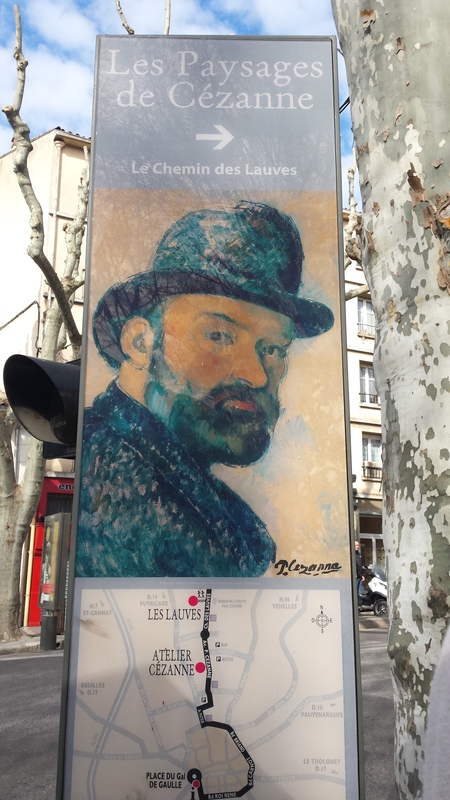 On the way to Cézanne’s atelier. Finding my way through town. Stepping into the artist’s life. 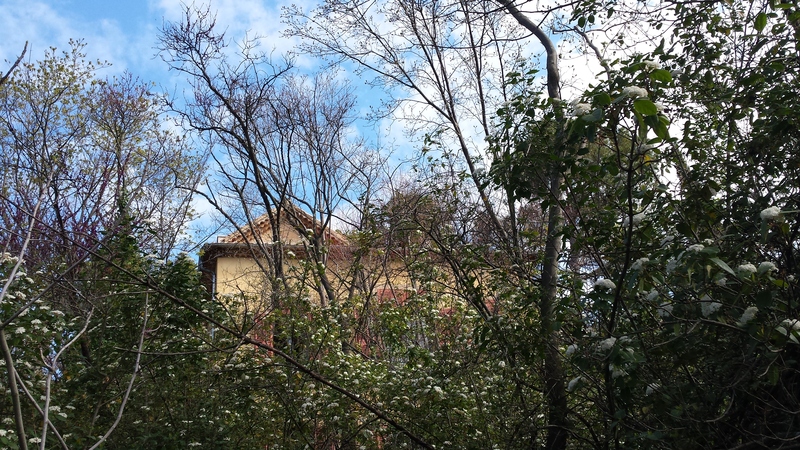 Cézanne’s house from the garden. 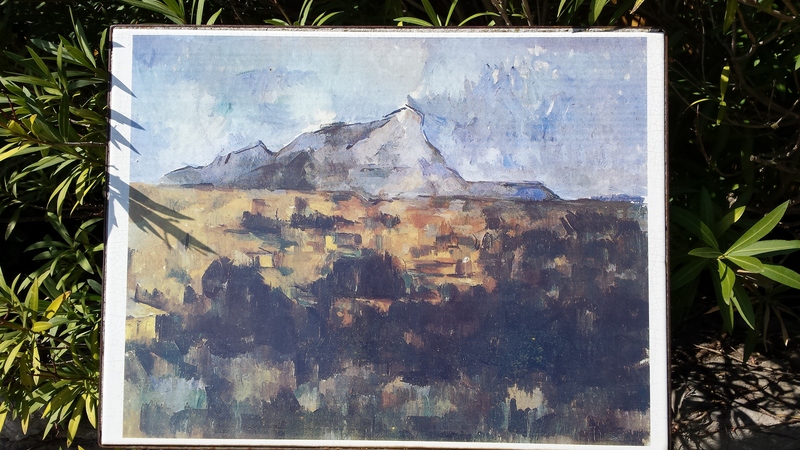 One of the artist’s paintings of the mountain.